We Heart Yarn: Super Bowl Sunday = ? 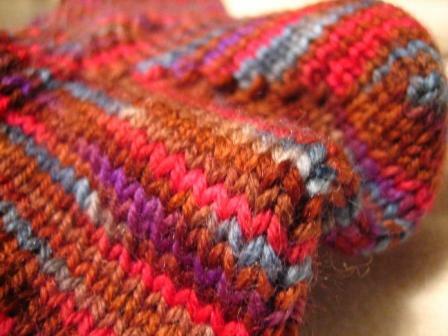 I also spent the entire superbowl knitting socks, pictures soon on my blog. Poor Prince having to perform in that driving rain. He didn't look any older than he did in the 80's, what's up with that? 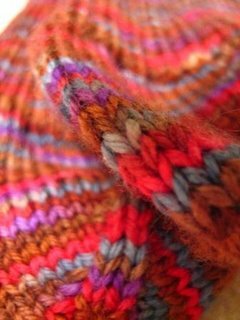 that yarn is fabulous, and the socks look perfect.